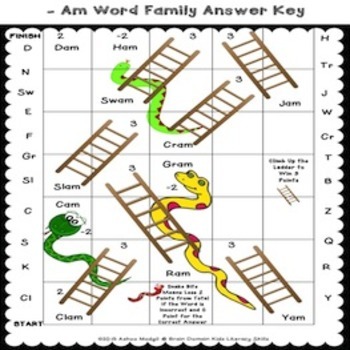 Word Families:Word Family Activities and Games. 67 engaging worksheets to keep class engaged. 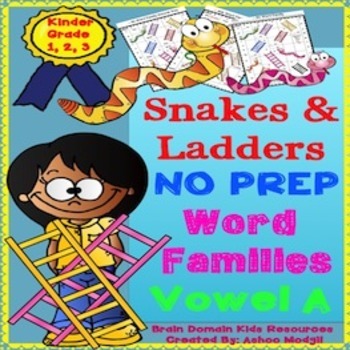 Word Families is a FUN, hands-on approach to learning and practicing Vowel A word families! 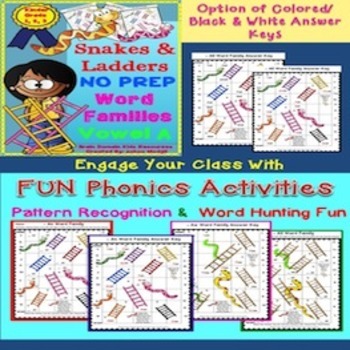 The interactive worksheets are a great way to engage all learners while making learning FUN! 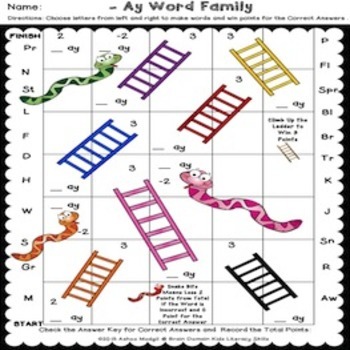 With colorful graphics and engaging theme, these Word Families worksheets will surely engage the attention of kids with ease.Kindly leave your feedback about these activities. Follow me for updates on Freebies and offers! Thanks!